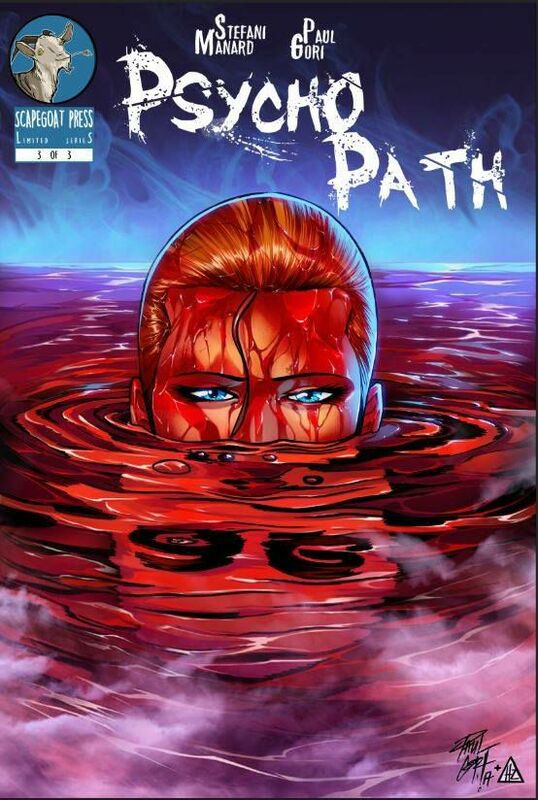 Stefani Manard reveals Psycho Path #3 cover – INDIE VOLT! Stefani Manard took to Facebook and dropped the cover to the 3rd issue of Psycho Path, from Scape Goat Press! Psycho Path is a miniseries that looks at what makes a person do bad things. Each issue follows a different person and their path to breaking, but they are all tied together by one common thread. Psycho Path #3 will be available Christmas 2017!